Popular Nigerian musician in the 70’s, Segun Bucknor is dead. 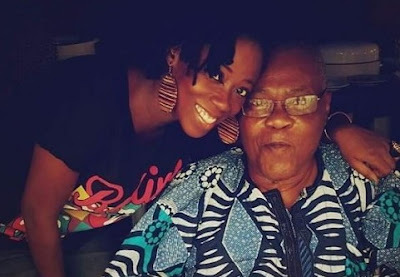 Segun Bucknor doubles as the dad of OAP Tosin Bucknor and popular event planner, Funke Bucknor-Obruthe. He died yesterday at the age of 71. According to reports, the old man has been battling stroke before passing on yesterday. May his gentle soul rest in peace! Amin.